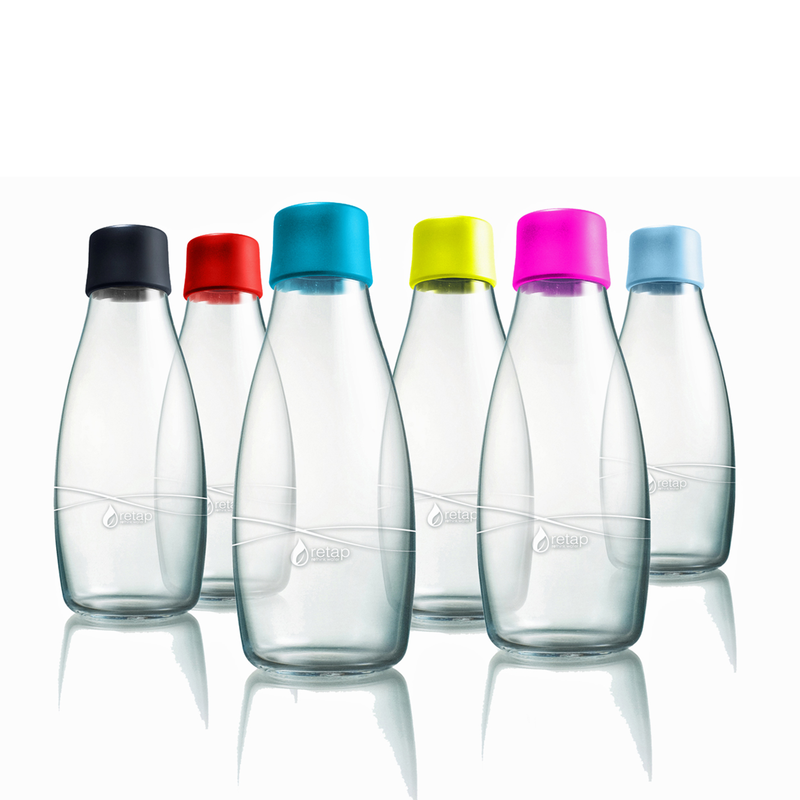 Retap was initially influenced by reading about plastic islands in the oceans, consisting mainly of plastic bottles. They felt that something had to be done. So they designed a bottle that is especially designed for drinking tap water. The Retap Bottle 03 is the smallest bottle in the Retap Family and is small enough to fit in the cup holder of your car or in a handbag. 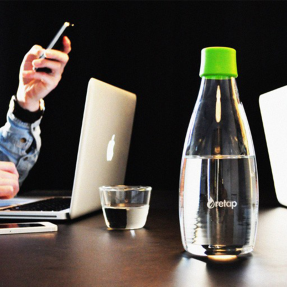 The Retap Bottle 03 can contain 0,3 liter of water, which is enough when you can easily refill with fresh water. The Retap Bottle 05 is the original, eco-friendly alternative to 0,5 liter PET water bottles. 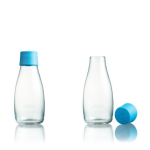 Retap Bottle 05 is especially designed for reuse and to enjoy drinking water. The Retap Bottle 08 is perfect for sharing. 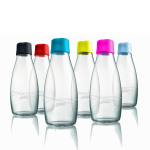 Fill it up with 0,8 liter from the tap, store it in the fridge and you will always have cold, fresh and clean tap water. Great for dinner parties at home or meetings at work. Its beautiful Danish design will look good on every table. 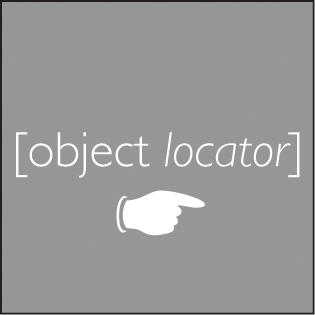 · content: 0,3 l. / 0,5 l. / 0,8 l.